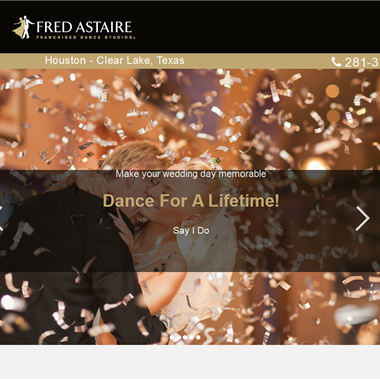 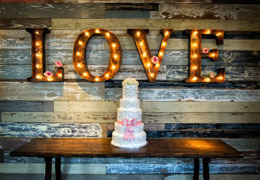 Select photos you like; we'll recommend wedding first dance instructors in Houston Try now! 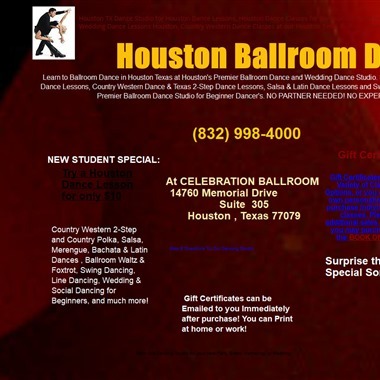 Slogan: Empower yourself through Dance! 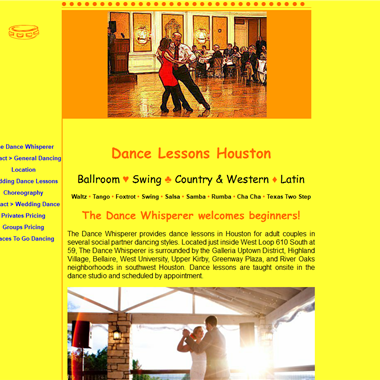 "We have been teaching the joy of ballroom dancing for over 17 years. 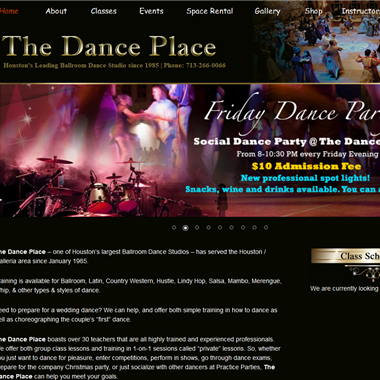 Our forty-five minute private lessons for singles and couples are tailored to your skill level, needs and goals. 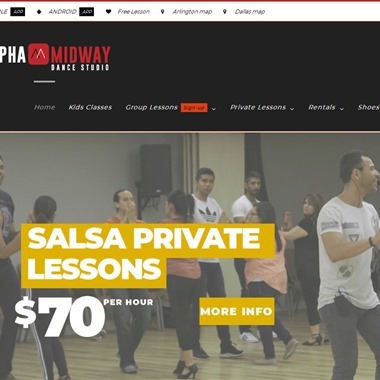 Learn at your own pace as you work one-on-one with your instructor on a program custom designed to fulfill your dancing dreams with style and grace." 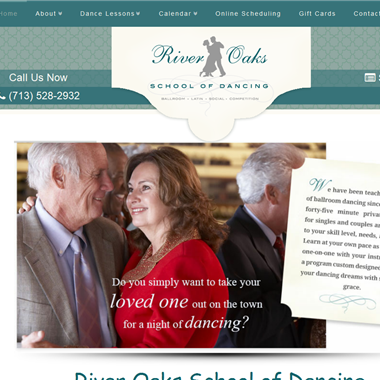 "Our instructors can teach a dance choreography to couples for their wedding dance. 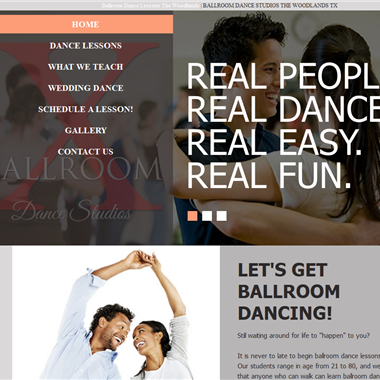 We specialize in Bachata and Salsa."